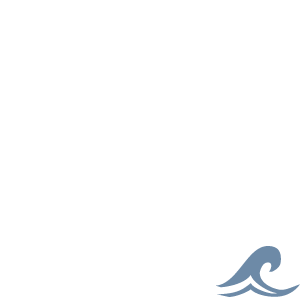 DETMAR designed platforms are molded of high-strength,reinforced polypropylene that will not bleach, fade or crack in harsh sun and salt water environments. Easy to clean. Platform measures 19-1/2" W x 16" D and features an attractive woodgrain finish with no-slip ribbing. 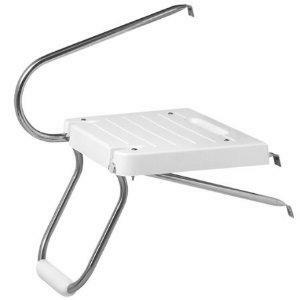 20-58-44-10kg Fold down stainless steel ladder features soft molded vinyl step for boarding comfort. Ladder is hinged underneath platform, keeping attachment hardware out from underfoot. 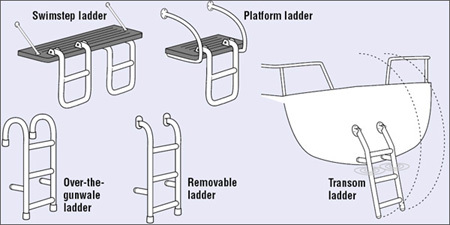 Ladder folds into molded recess for secure running. Selection of assemblies to fit most I/O and O/B applications. All stainless steel fasteners included.